Even though she knew it was coming, it didn't make it any easier for this CrossFit veteran. 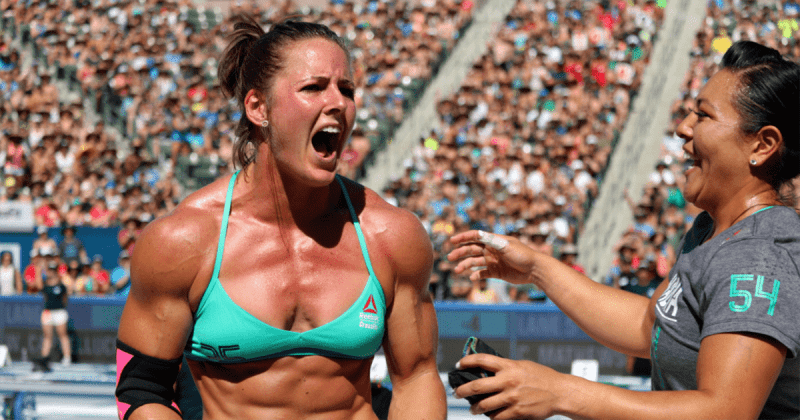 Stacie Tovar retired from competition after the CrossFit Games last year. She had competed for 8 consecutive years, demonstrating her consistency and skills across all areas of fitness. Despite her knowing that she wouldn’t be competing this year, it didn’t take away any of the heartache. Here is the moment from Madison last year when she announced her retirement.